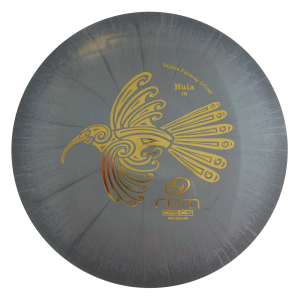 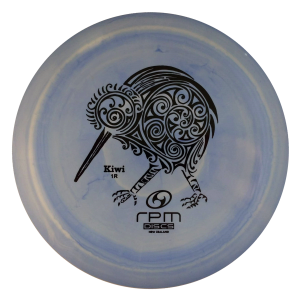 Portal Disc Sports stocks a great range of Disc Golf Fairway Control Drivers right here in Australia. 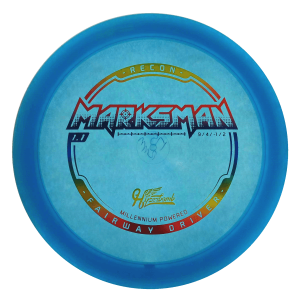 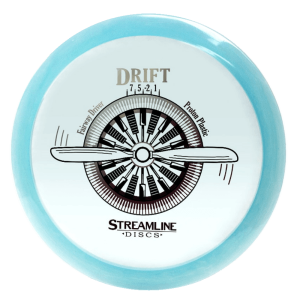 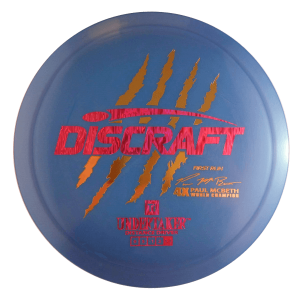 Disc Golf Fairway drivers find the balance between Distance and Control. 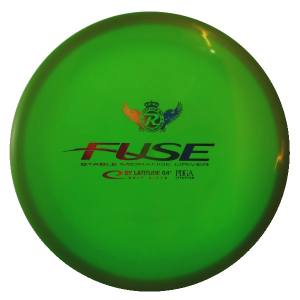 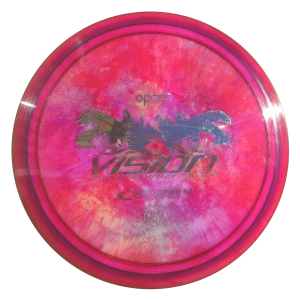 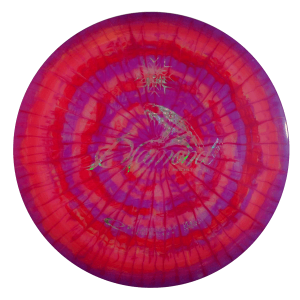 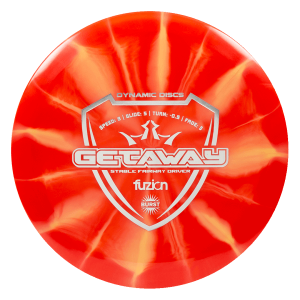 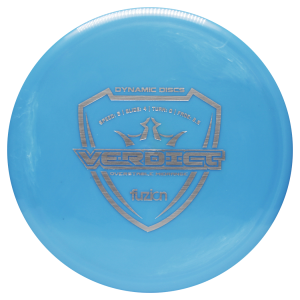 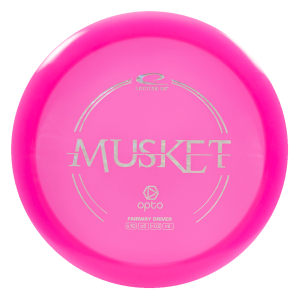 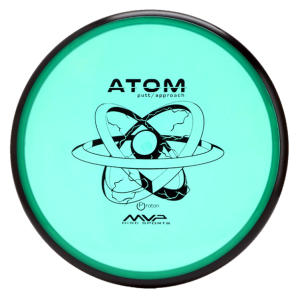 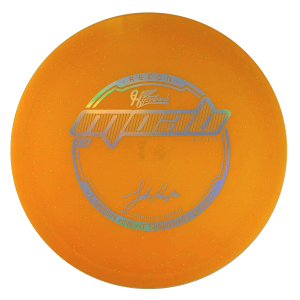 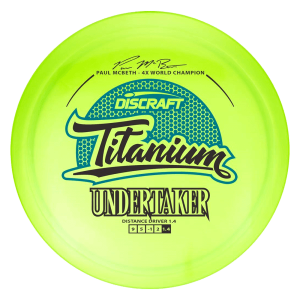 Finding the right disc for you will improve your game today. 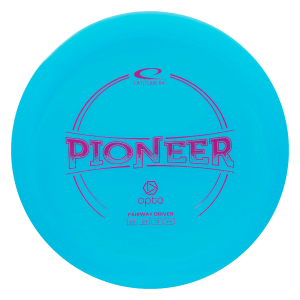 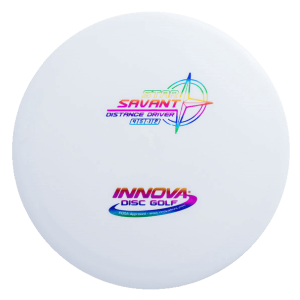 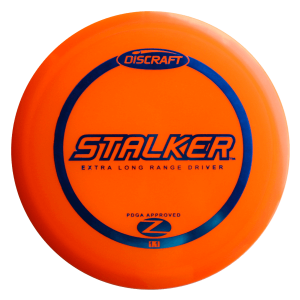 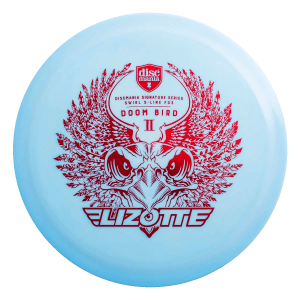 Check out range now for all the leading brands in Disc Golf.